At the Scrum Day Germany 2018 edition (12 June) Cornelius Dufft shared his appreciation of my book “Scrum – A Pocket Guide” with me. Cornelius said he had written a summary to help him grasp the content better, and sent me his work. I am grateful that Cornelius agreed to make his summary/review available here as a downloadable PDF. I hope it turns out to be as helpful for others as it was for him, and thus helps spreading an ever-improving understanding of Scrum. The book provides key Agile and Scrum facts as well as the ‘heartbeat’ of Scrum. In four chapters and 85 pages, the author introduces the Agile paradigm (as opposed to the industrial paradigm) and positions Lean to Agile. 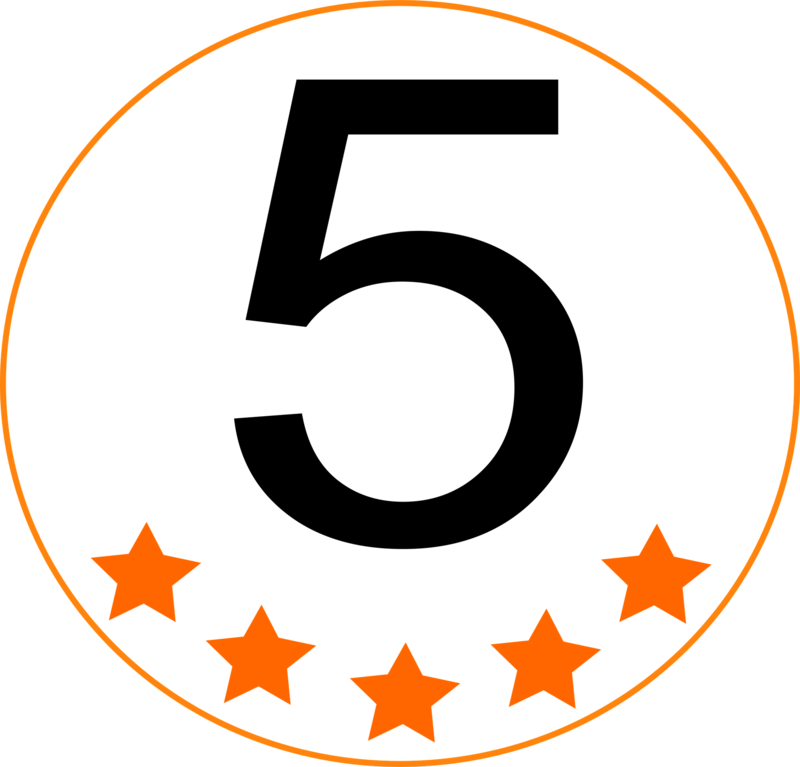 He describes the Scrum framework and its players, rules, events, artifacts, and principles. Contrasting ‘ground rules’ of the game with ‘tactics to play the game’, Gunther gives advice how to best perform Scrum. With an outlook on the future state of Scrum, the author expresses high hopes that Agile and Scrum become the new norm. The annex contains Scrum vocabulary and definitions, references, and info about the author and about Scrum.org. Gunther is an authority in the area of Scrum. There is probably no more trusted and concise book on the topic. What makes the book unique to me is Gunther’s personal touch: Putting the people in the center. It conveys key facts about Scrum and also includes a personal, professional perspective on the subject. I give 5 stars for the book. 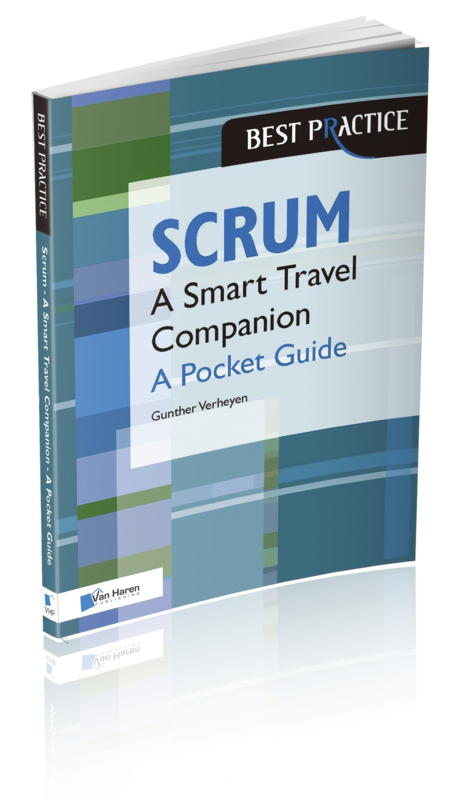 It is a must read for readers new to Scrum. Also for experts I can highly recommend reading the book.